If you are a sneaker head, this is your go-to section for the latest sneaker releases. 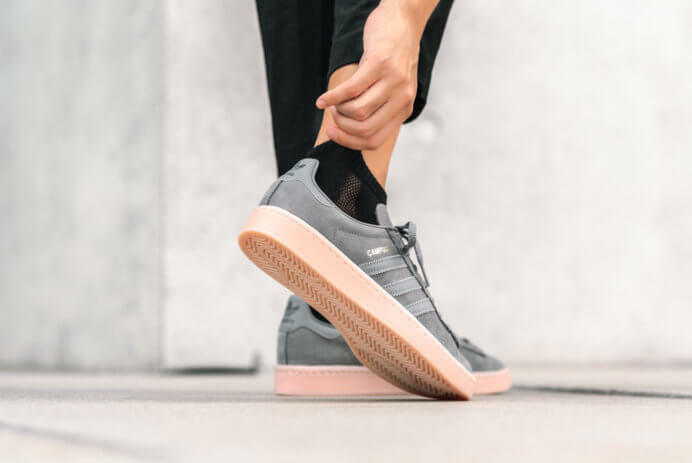 From the rundown on the new adidas NMD models to all the other cool sneakers of 2018, we are the one-stop-thought-shop for every sneaker addict. 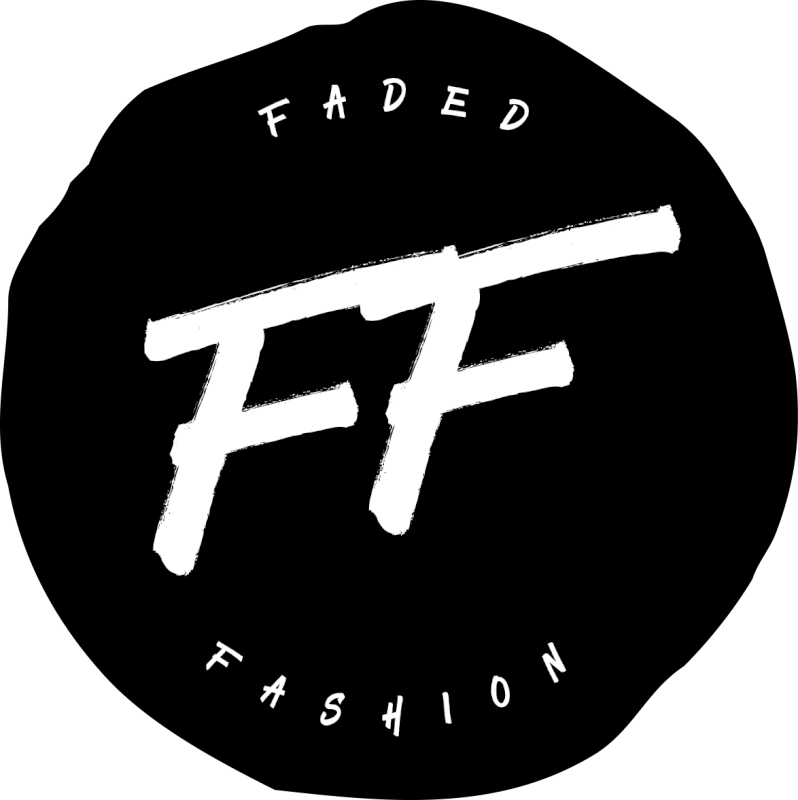 For you, we cover the best shoes on the planet! 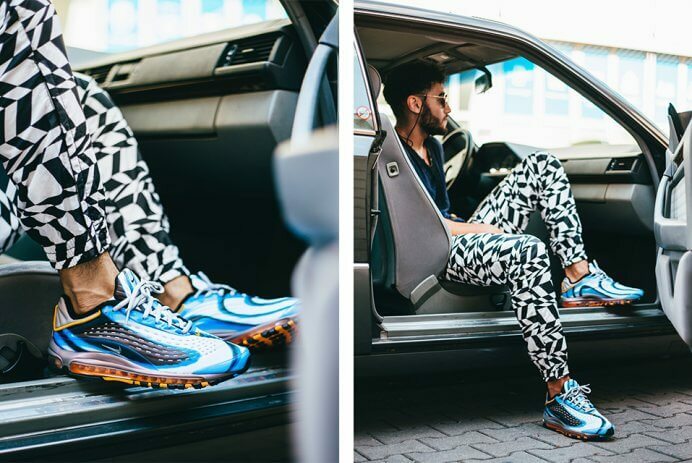 With summer just around the corner Nike relaunches its Air Max Deluxe in “Photo Blue”, an all-time fan-favorite model we have seen all around the dancefloors since the 90s. 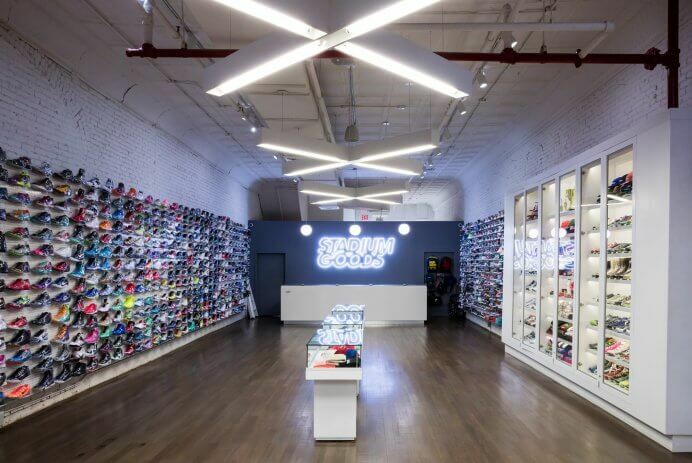 When Stadium Goods first opened on Oct. 15, 2015 in New York City and has since attracted a worldwide sneaker community. 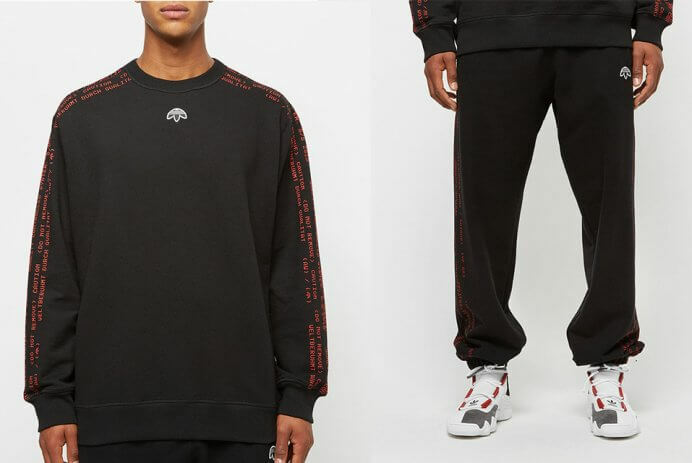 Alexander Wang’s second drop for the season 3 collection with adidas Originals embraces imperfections and raw aesthetics. 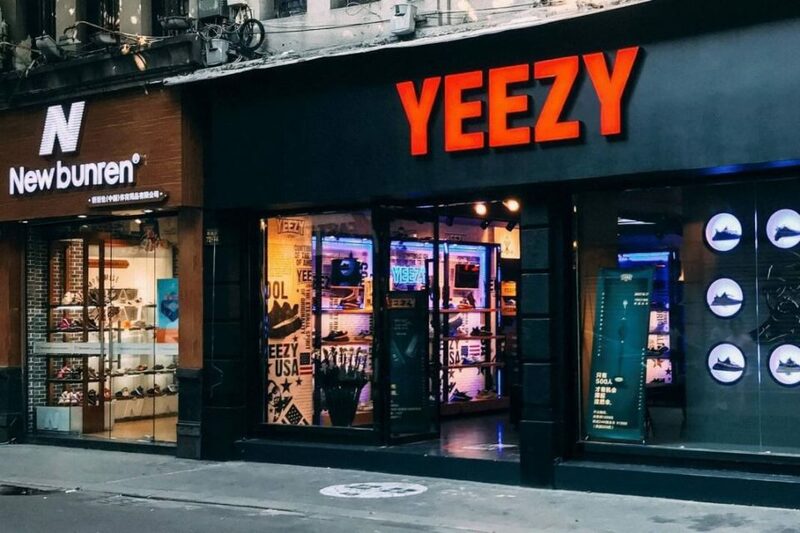 YouTuber Collin Abroadcast gives an exclusive look inside the world’s only fake Yeezy store. We all know the problem, finding the right socks that go along with your favourite sneakers isn’t easy. 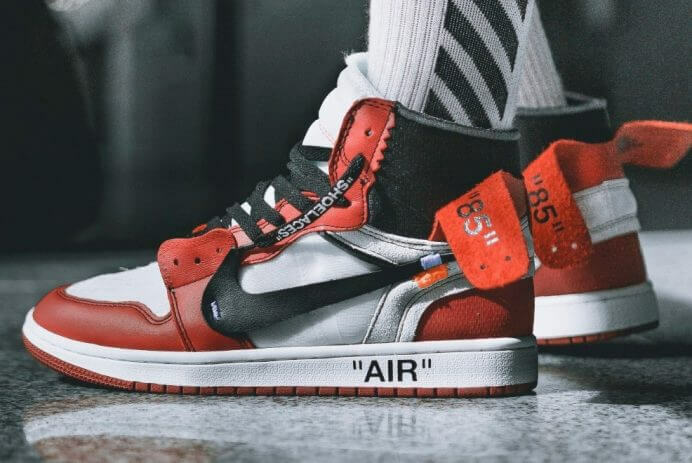 Nike and Virgil Abloh from Off White have finally confirmed more details about their upcoming sneaker collaboration. 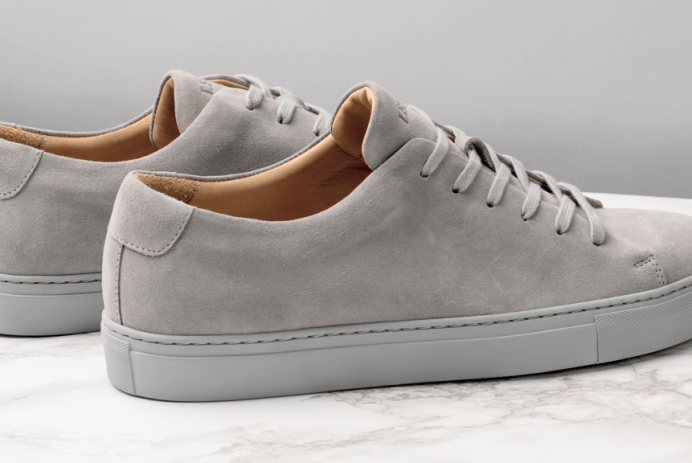 Parisian accessories label Lenger spent the last year rethinking luxury sneakers and is now crowdfunding its meticulous shoe design concept. Kanye West and adidas Originals are back with the latest Yeezy release and have confirmed that the release of the adidas Yeezy Boost 350 V2 Cream White will take place on April 29.
adidas has revealed the exclusive release of a Multicolour UltraBoost at its flagship store on Fifth Avenue in New York City. 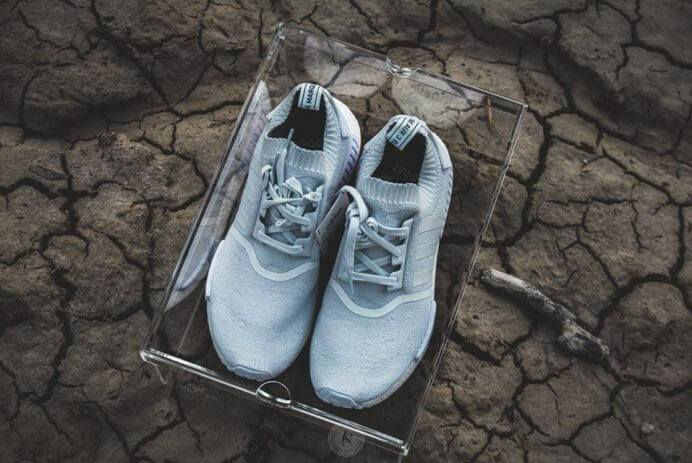 Solview Sneakerboxes is crafting the transparent sneakerboxes that your kicks and holiest grails deserve. Just before spring, Asics is dropping the new ASICS GEL-Respector Japanese Gardens colourway pack and it is perfect zen. 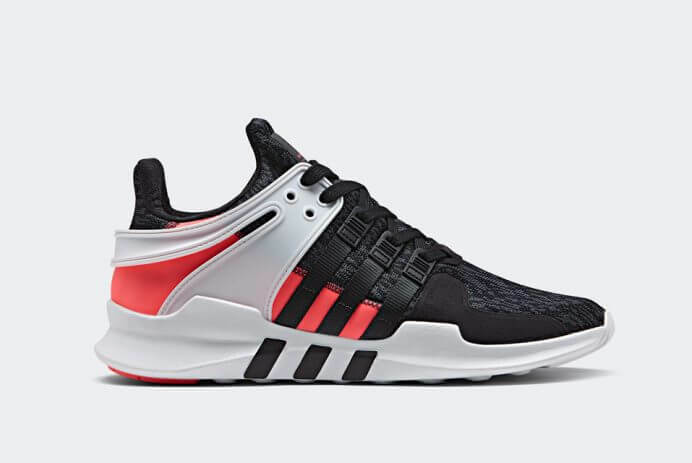 Only a couple weeks after the relaunch of the EQT, adidas continues to develop its EQT Support RF series with new “Trace Green” and “Solid Grey” colourways releasing February 11.
adidas Originals is relaunching its Equipment (EQT) sneaker series on 26. January and has announced a wide range of styles and colorways. 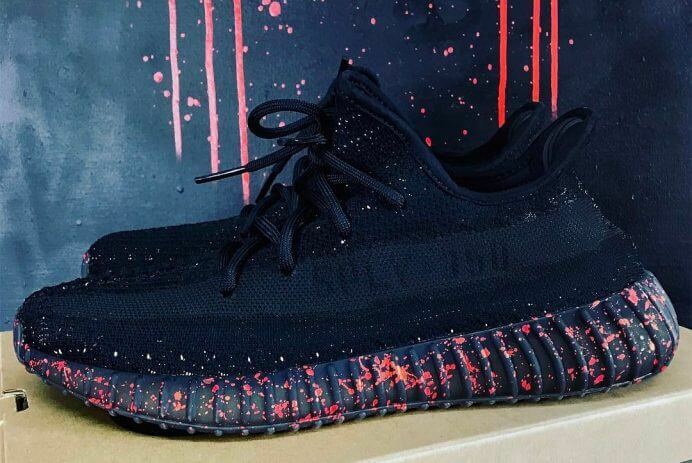 Frank Wilder, notoriously known for his stunning totem jewellery has released his interpretation of the new Yeezy Boost 350 V2 and we think it’s absolutely lit. “You asked for it, we delivered”. 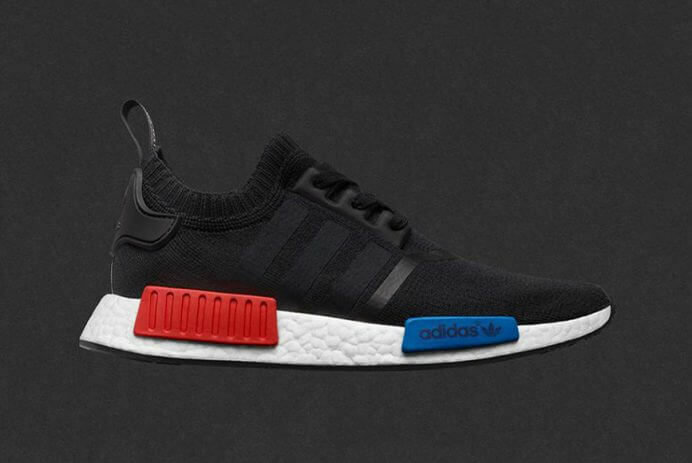 Due to the immense demand of the adidas NMD_R1 OG, which released in 2016 adidas has confirmed the re-release for January 14th. With the launch of his HPC Trading Co platform, Heron Preston has released another restock of his highly limited edition Street Sweepers sneaker.